Shark Week is back baby!!! 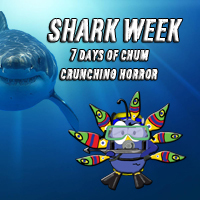 SEVEN days of shark infested madness! I’ve been waiting all year for this and it has finally arrived! I’m not jealous at all. You know, they never have ‘Bird Week’ or anything, but uh yeah, no jealousy here. All my love to the sharks. The bad guys get all the love and attention anyways. C’est la vie. 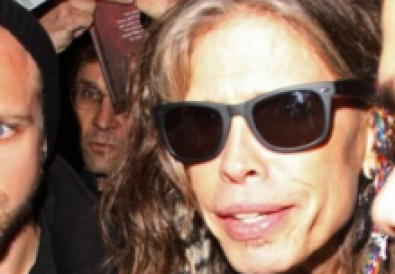 I do have one gripe. Of course people grab a tissue for the poor seals who get eaten alive, but when a bird gets clipped every other scene, it’s not even a thought in your heads. Also, where the hell is our bio?…Okay, I understand that it may be rather boring to have a whole week dedicated to the bird species, but we’ll take anything. I believe a short bio is necessary for the poor birds that have risked their lives in order to make sure that YOU are entertained. Pfff, no recognition. Where was I? Oh yea. Starting on Sunday, July 31 @ 9PM, you know where you can find me…In front of the tube paying my respects to this bone-crunching species. 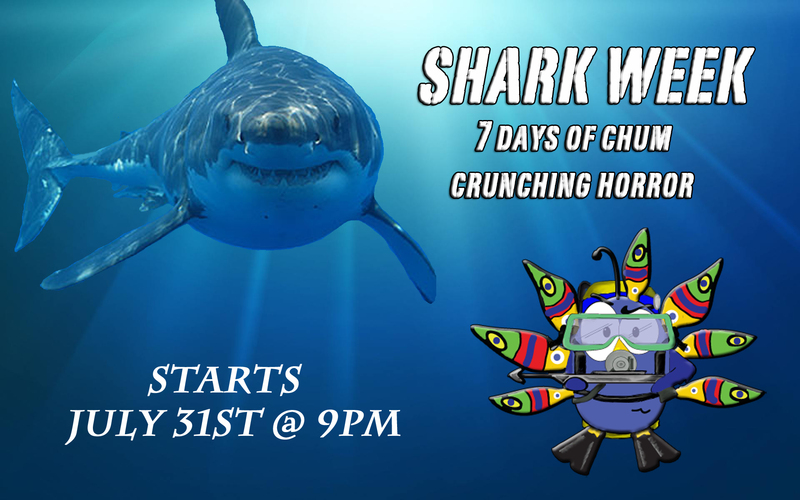 Shark Week 2011 will feature 7 brand-new shark shows, hosted by Chief Shark Officer, Andy Samberg, on the Discovery Channel. For more information, you can visit, www.sharkweek.com for all your shark needs, questions, comments, and complaints. We don’t want to hear ’em.